Today many businesses can appreciate the easiness of a self-serving tool, that would inform the customers about their products and services 24/7. Chatbots have the potential to revolutionize pre-sale processes and support service as they are able to give instant answers anytime your customers want. Need help? Call us today! If you are a startup or a company with a tight budget, ready-made bots are your best bet. 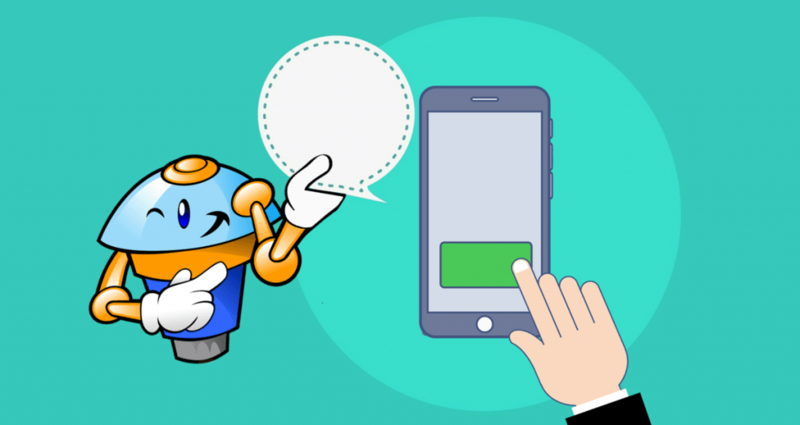 Similar to the Play Store and App Store where you can find custom mobile applications, companies like Telegram and Kik have stores for ready-made bot solutions. There are also numerous companies such as ‘Botlist’ working in this domain who deliver ready-made solutions according to your enterprise’s need. An inexpensive solution as you don’t need to pay costs of development etc. You can try and test various bot solutions before finding the one suitable to you. Numerous self-service platforms offer you chatbot templates which you can later customize according to your needs. Platforms like Botmaker and Chatfuel, for example, provide users with 1000+ bot templates to choose from. You can purchase a template and then customize and test it before finally deploying it within your enterprise. There are numerous similar third-party platforms (a comprehensive list of which you can find on this link) which not only allow bot creation but allow easy integration with apps like Facebook, Twitter, etc. Moreover, platforms like Chatfuel give you 100,000 free messages per month, which is sufficient for SMEs. Templatized solution is flexible and can be integrated into organizations of any type or size. These solutions are inexpensive compared to readily made bots, and most platforms offer support as well as free messaging as part of the package. Costs here are variable given that they mostly depend on your business size and may increase in cases of MNCs. Templates offer pre-defined functionalities and hence may not be able to suit 100% of your business requirements. 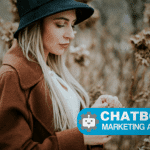 If you have a budget at hand and are willing to offer your customers top-notch services, then customized chatbot solution is something you should go for. Customized chatbot solutions though have an initial cost involved, they can be designed exactly as per your target audience requirements. In case you are not proficient with coding and development you can hire a team of experts who can develop a chatbot for your enterprise. Customized chatbot development generally follows the below-mentioned cycle. Knowing the development cycle of a chatbot will allow you to estimate the cost to develop a customized chatbot solution. This phase is more of an ideation phase where business owners and the tech teamwork in synergy to identify the objective of a chatbot. 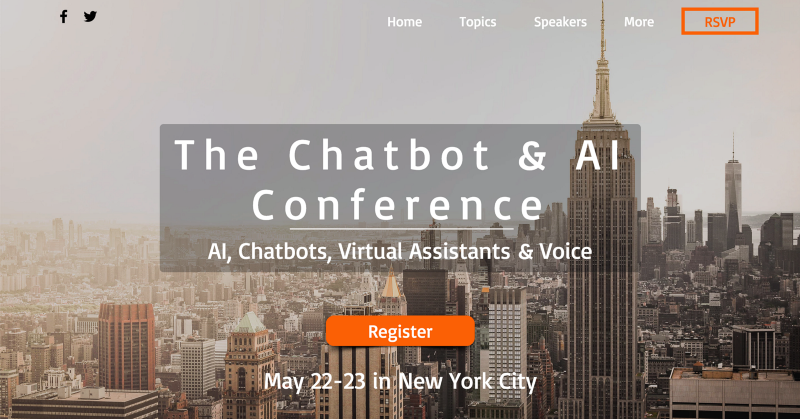 During this phase questions such as the need for the chatbot, functions to automate, applications to integrate, etc. are answered. Post this the method of development to be followed, timeline etc. are decided. If things go well and data is present, the ideation phase roughly ends in 5–6 days. 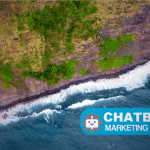 A prototype enables the business owners to check the basic functionality of a chatbot and is a feasibility test intended to verify the design and working of some critical features. This phase allows for risk reduction, and can further help business owners implement and check if the bot they are developing is in line with their business plan. This phase roughly costs $2000- $4000 varying from company to company. The MVP phase is generally the time when you as a business owner are required to launch a lighter version of your application to the general public for their feedback. This helps you identify bugs and errors in your bot and hence allows you to fix this before integration and deployment. Once your MVP is launched, and beta test results are obtained, you can correct the errors and finally launch the bot. The effectiveness of a chatbot depends upon the information it stores and later analyses. Hence more the chatbot interacts with the audiences, the better it becomes in solving their queries and problems. The learning phase is a never-ending cycle, and with time your bot will start growing smarter. Depending upon the company you approach the average costs of building a chatbot from scratch is around $10,000 — $15,000. The average becomes double, i.e. $30,000 if you are to visit the Silicon Valley companies for development. The cost to develop a customized chatbot solution is directly influenced by the learning and processing power of your bot. The smart decision, in this case, is to make a basic bot which you can train over time and as your business expands so will the learning and understanding of your bot. 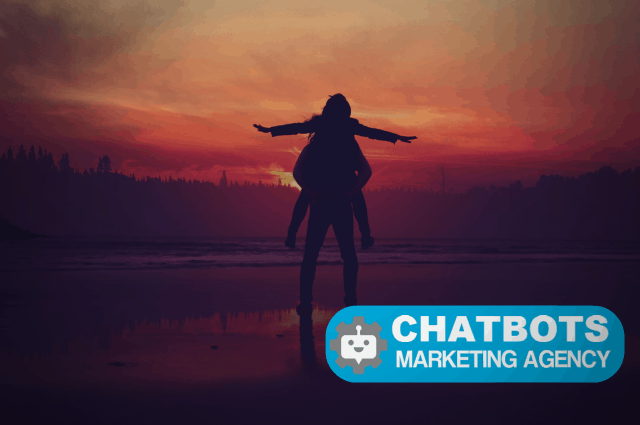 Choosing the right chatbot for your business is extremely important, given the solution will be directly interacting with your clientele. Your company’s decision makers, as well as the chatbot solution developers, need to work closely in synergy if you are to come up with a solution which will help grow your company’s profit.